Directions: Utah Theater Systems is 2 blocks north of the Fashion Place Trax Station. A Home Entertainment Expert You Can Trust. 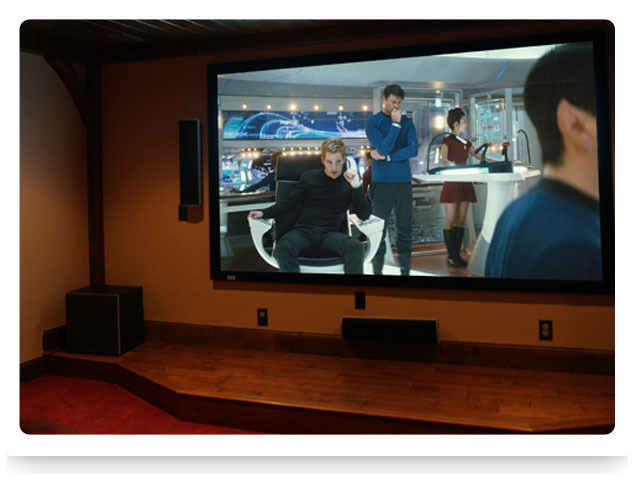 I’m Robert Pendley, the owner of Utah Theater Systems. 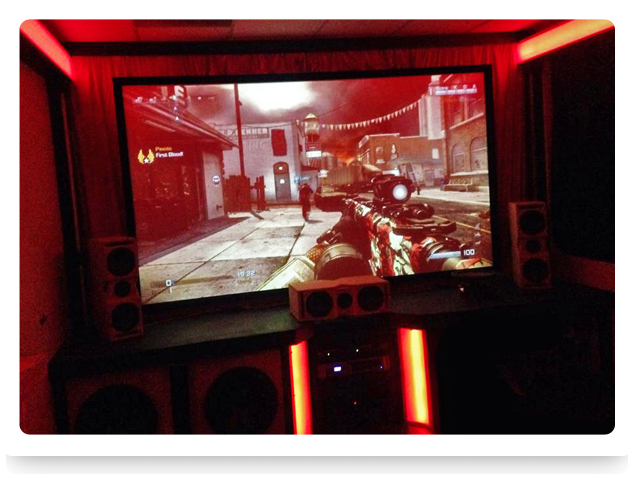 My approach to consumer electronics may be a little different than most other audio/video stores. My business is small, independent and designed to provide you a personalized experience. For every person I help, I start from scratch, assessing their needs, tastes and desires. I have access to dozens of manufacturers and work hard to acquire the products that will exceed their expectations while maximizing performance and value. I will strive to do the same for you. My business is growing on the strength of your referrals. This means I have a personal investment in every project I undertake. 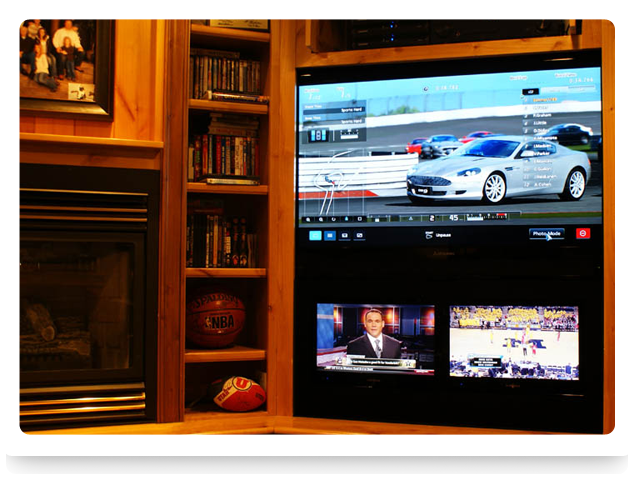 This motivates me to give you the best quality installation available at competitive prices. It also means I’ll stand behind all the work I do. I have over 20 years of experience customizing thousands of vehicles, from Ford to Ferrari. I’ve designed theaters for small apartments and multi-million dollar mansions. I’ve competed in sound quality contests with and bested some of the top mobile electronics specialists in the country. I’m a die hard audiophile with the skills and knowledge to give you the best possible entertainment experience..
Home theater systems optimized for maximum performance for any budget. Starting with a private demo in the UTS Theater or a free in-home consultation. 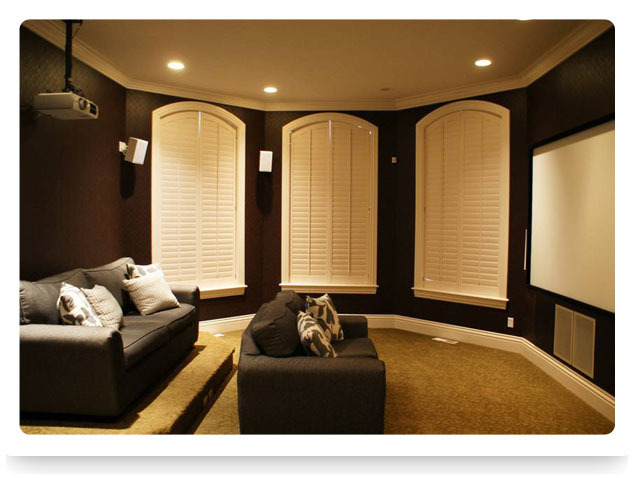 We'll work together to create the perfect home theater for you. 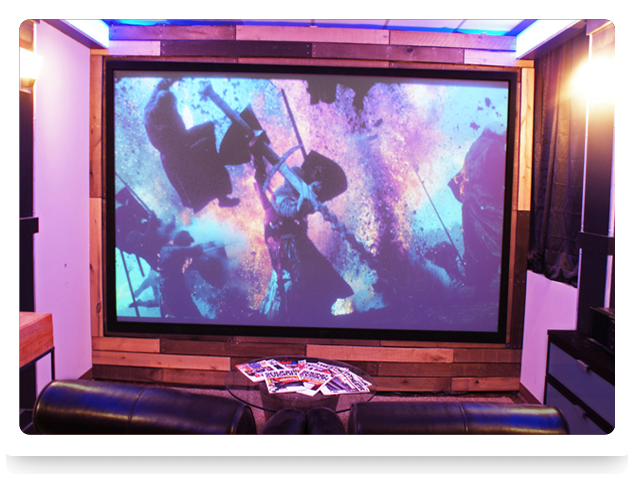 Here you'll find a cross section of Utah Theater Systems's work including custom Home Theaters, Whole House Audio Systems, and other special audio & video projects. UTS Proudly offers Klipsch Speakers & Subwoofers , Yamaha Receivers, Polk Audio Speakers & Subwoofers, Pioneer Electronics, Epson Projectors, Denon Home Theater Components, Logitech Harmony Universal Remotes, Sony TVs and Blu-Ray Players, and many other manufacturers.